Rights-Evidence-Action(REAct) is a community based and owned Human Rights monitoring and Human Rights response system. 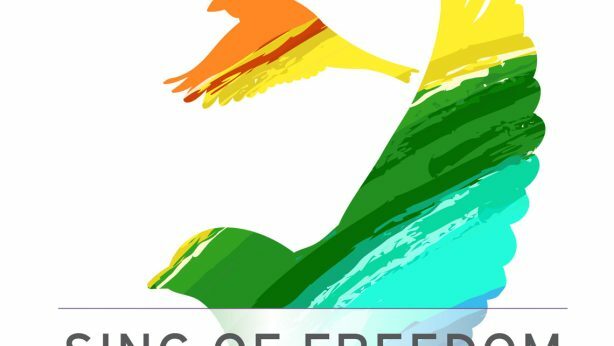 Strategies for making progress towards decriminalisation. 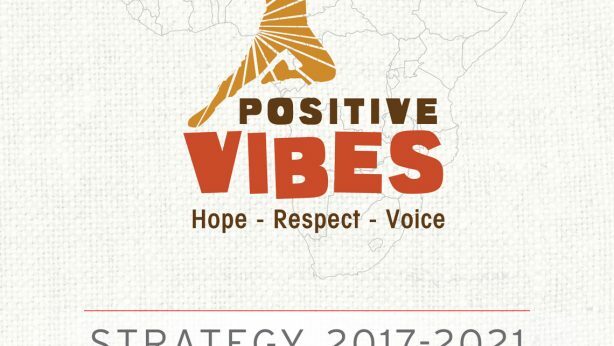 Positive Vibes’ four-year Strategy document.